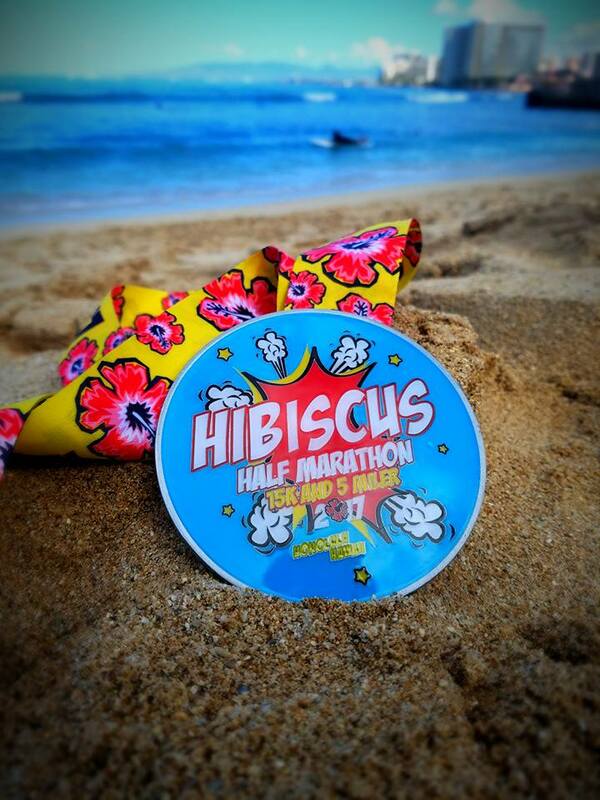 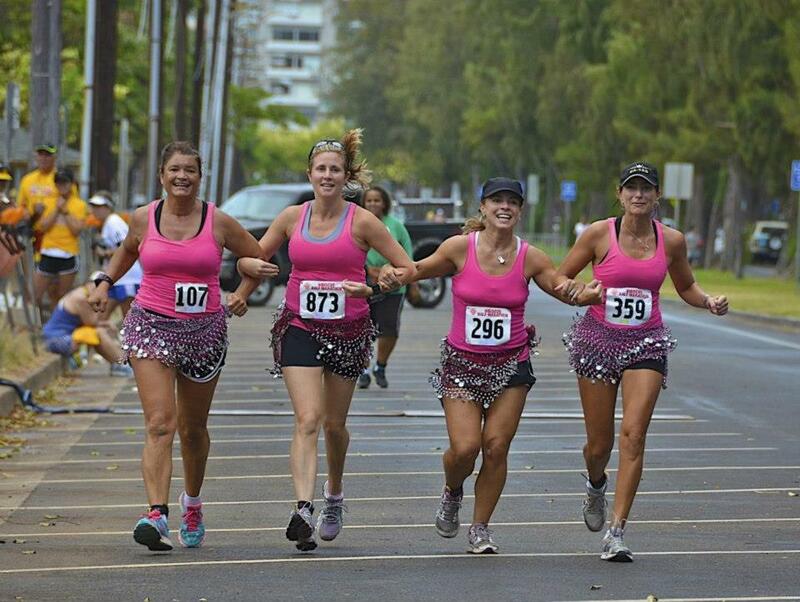 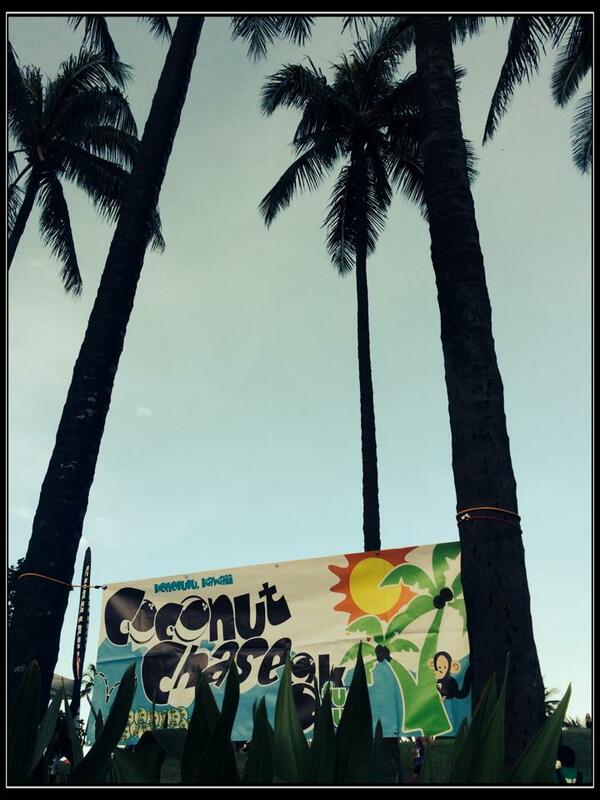 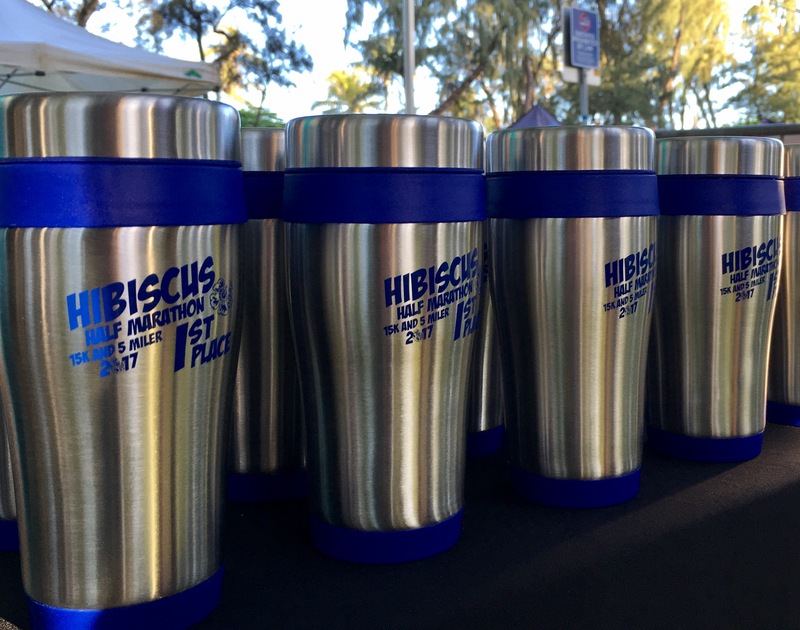 The Tropical Triple Crown is a 3-race series on the beautiful island of Oahu: Hibiscus Half Marathon, Mango Days 5K, and Coconut Chase 8K. 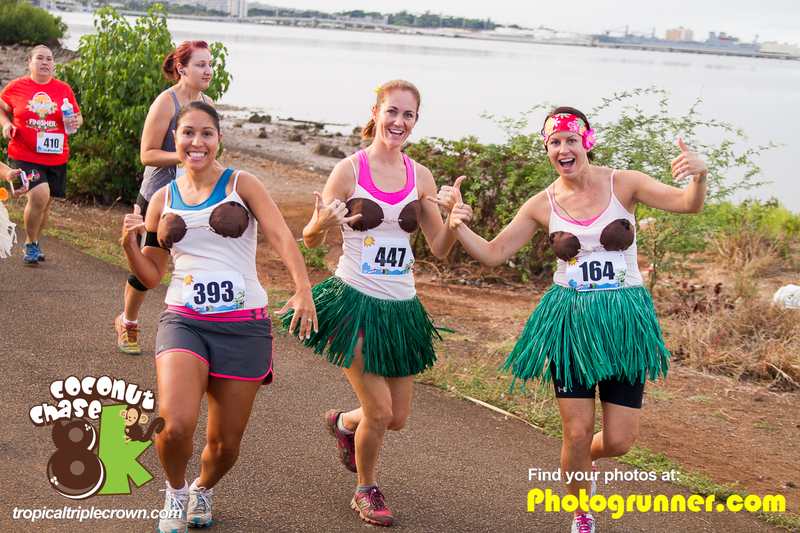 Save money by using this listing to register for all three races at one time! 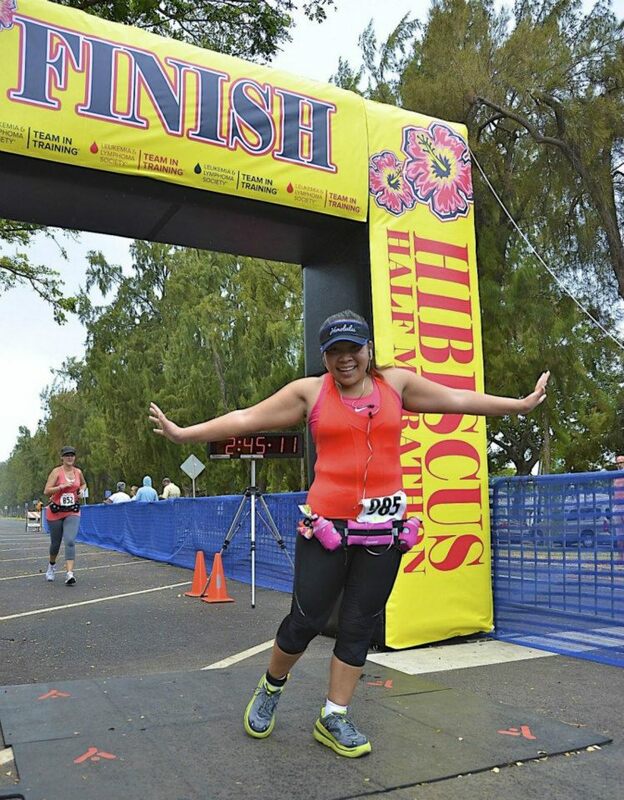 All participants will receive a shirt for each race - - and each finisher will receive a finisher medal for each race, plus the coveted 4th medal for crossing all three finish lines! 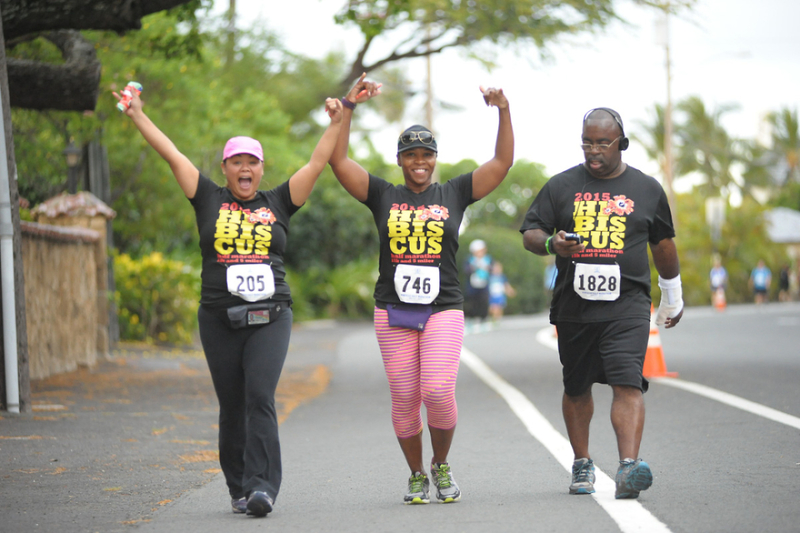 To register for just one or two of these races, please visit the specific Active listing for each race.